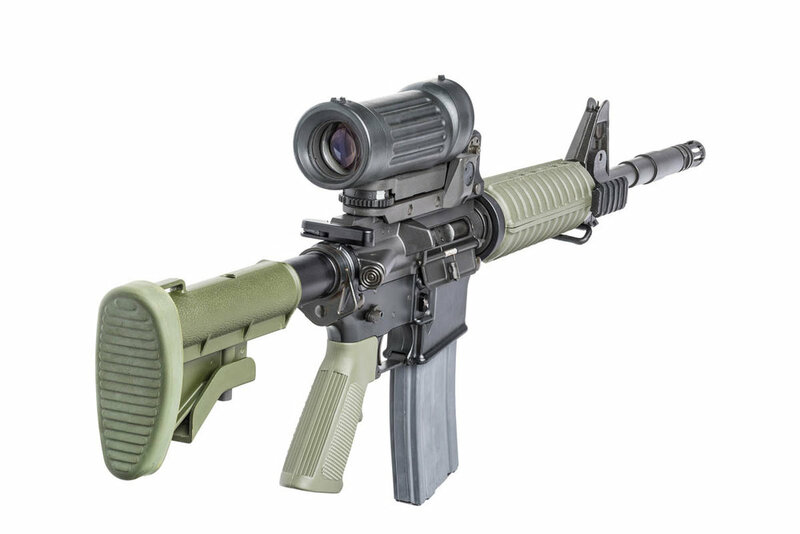 50+ rifles and ar variants. 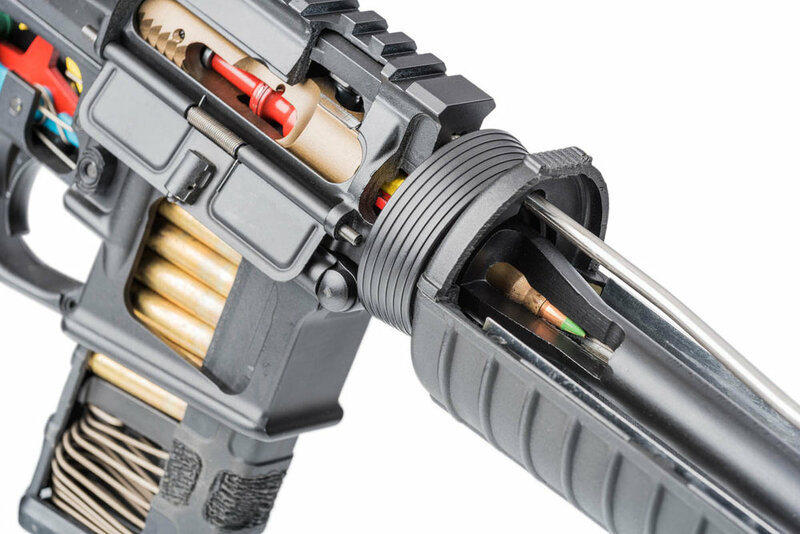 the institute of military technologY. 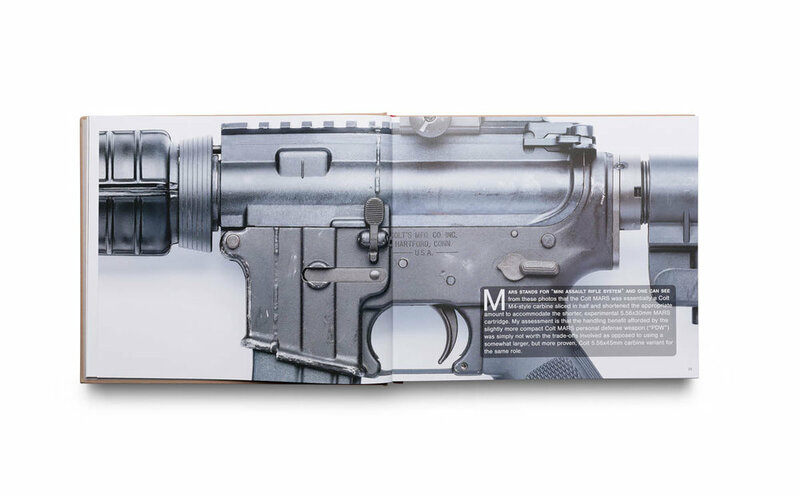 352 PAGES OF ar-15 INSIGHT. 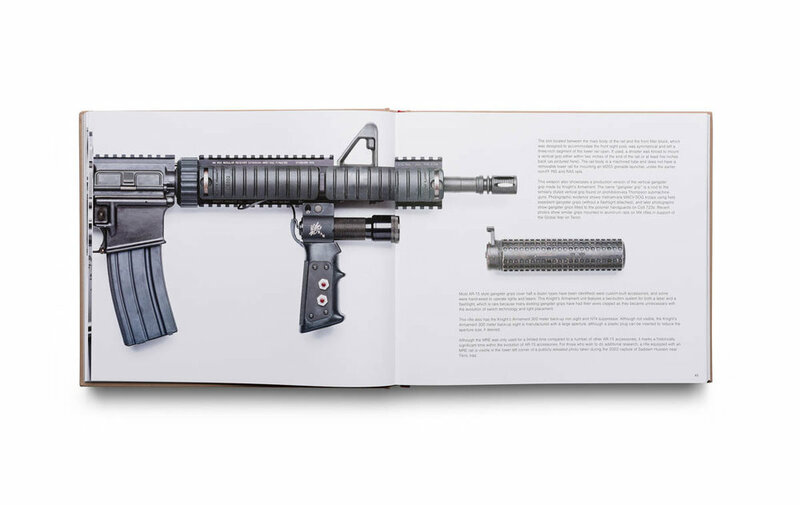 Vickers Guide: AR-15 (Volume 2) gives the firearms enthusiast an extraordinarily detailed view of this historic family of firearms. 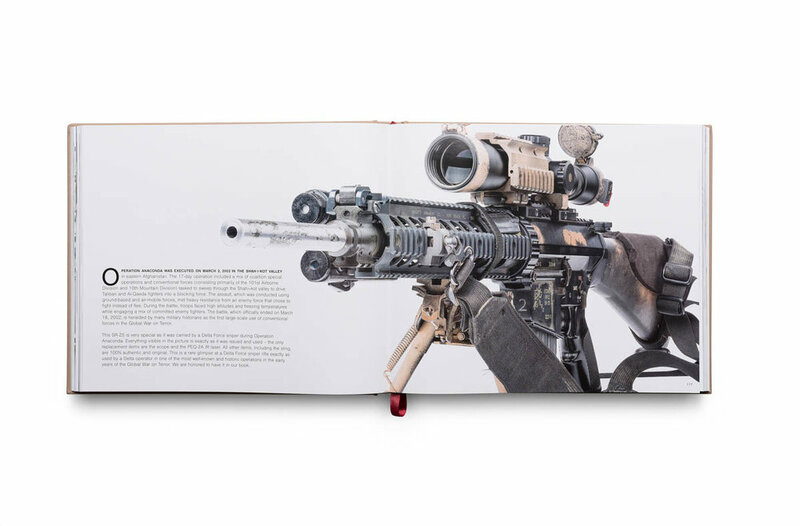 Vickers Guide: AR-15 (Volume 2) will be at home on your coffee table, workbench or bookcase. It is art for your living room. 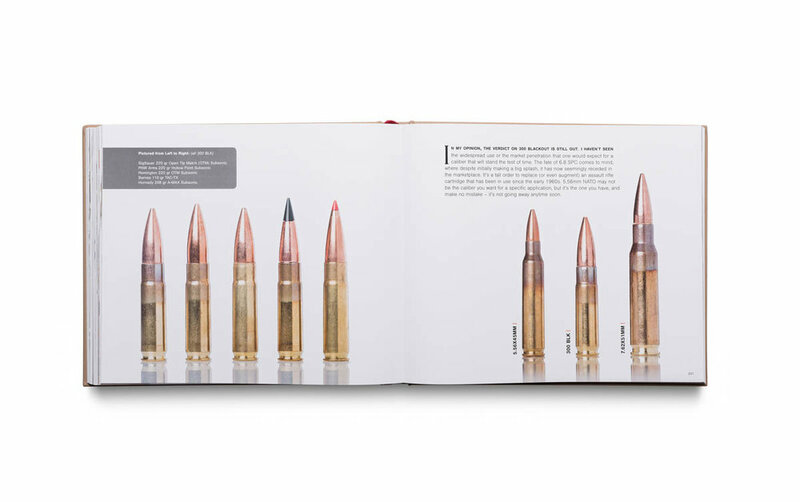 It will serve as a fantastic guide for your own firearm collecting. 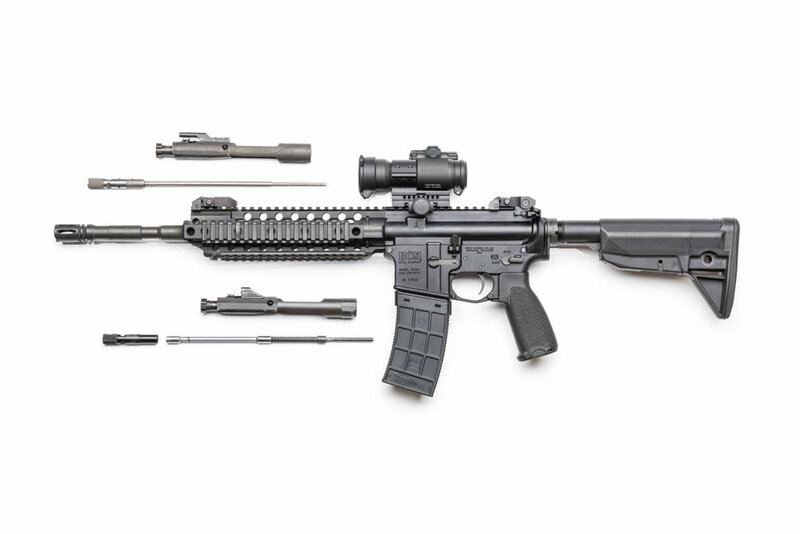 It will make a lasting impression. 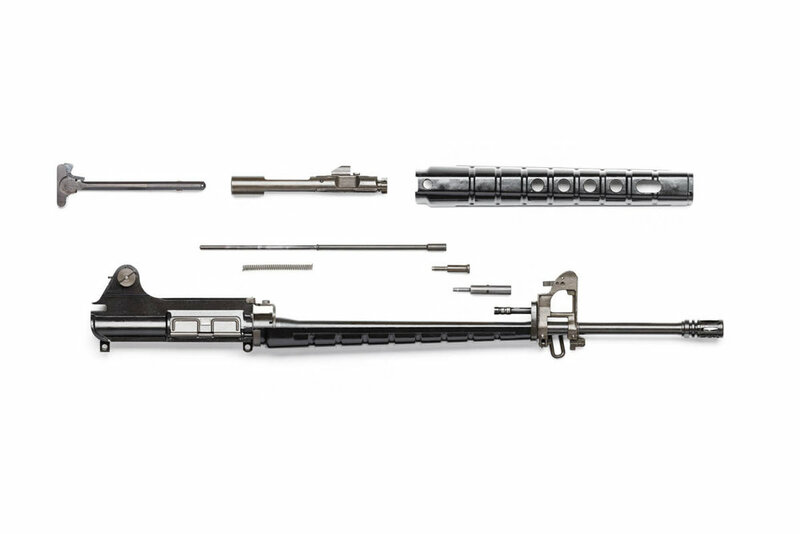 Most importantly, Vickers Guide: AR-15 will serve as a lifelong AR-15 reference book.